Ordering parts for your machine should be a smooth, quick and easy process. Your time is valuable and the last thing you need is to spend hours tracking down a part for a machine that is down. Let AMTSI help. Allegheny Machine Tool Systems, Inc. understands how critical availability of replacement parts is to our customers when a machine tool is down and not producing. AMTSI Parts Department operates Monday through Friday, 8:00 a.m. to 5:00 p.m. Parts can be ordered and shipped via overnight delivery, regular ground or, in the most critical case scenario, door-to-door same day delivery. Direct access to Machine Tool Builders Parts Inventory makes the job of identifying part numbers, pricing and availability just a mouse click away. Dennis Rogers, certified Parts Coordinator, works with every machine tool manufacturer to get you the part you need for your machine; allowing you to spend your valuable time working on much more productive matters. Our goal is to have your machine up and running before major production time is lost. Fill out our parts request form now or email Dennis here! Allegheny Machine Tool Systems, Inc. is committed to providing service to every machine we sell. Our ability to provide factory-trained Service Technicians to our customers is necessary for our success. AMTSI Service Department provides local technical support for our major product lines. Our factory trained and experienced field service engineers respond to all service needs throughout Western Pennsylvania, Western Maryland and West Virginia. Our service trucks are equipped with commonly replaced parts in order to correct and repair most machine problems in a quick and timely manner. In addition, all of our Service Technicians are available for technical support via telephone, fax and/or e-mail. Some of the services we offer include: warranty/non-warranty service, installations, calibrations, machine relocations, machine geometries, maintenance training, and preventative maintenance. If desired, we can design a custom preventative maintenance program to meet individual customer requirements. If you need our assistance, please call Mary Fran Davis, Service Coordinator, at (724)-942-4451(724)-942-4451, use our Contact Form, or email Bob Wachs here and you should receive a reply within an 8 hour time frame from the time request is submitted. 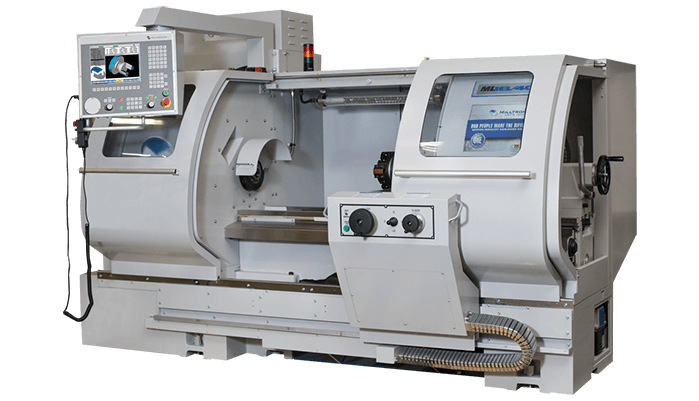 As a full service machine tool distributor, Allegheny Machine Tool Systems, Inc. provides our customers with all the tools necessary for successful machine operation. 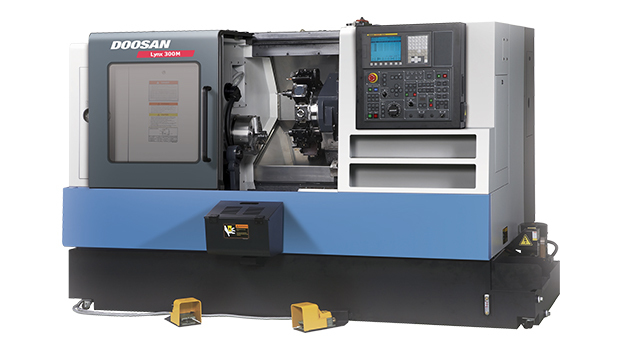 Purchasing a high quality machine tool is just the beginning. Each of our customers will also benefit from the knowledge and experience of our Application Engineers. An Applications Engineer will be on-site to ensure all aspects of the machine tool are within the builders specifications when a new machine tool is installed. An overview of the machine functionality and operations will be taught to all personnel. Basic programming is also covered at that time. In addition to the install training, AMTSI also offers on-site and off-site training. Basic and advanced programming is available for “G” code controls. Complete “Turnkey” packages are available. With the ever-demanding need to keep machines running, many companies cannot afford the time and effort to set-up a new or existing product on additional equipment. Our highly trained staff will do the front-end work for you. 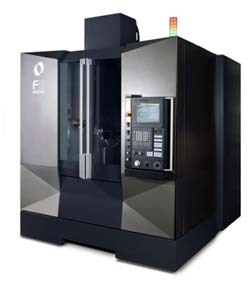 Working with you and our manufacturers, the machine will arrive at your facility ready to produce quality components. Technical support is available via telephone, fax and/or e-mail. If you need technical assistance, please call Paul Gondringer, Applications Manager, at (724) 942-4451(724) 942-4451, email Paul Gondringer here, or use our Contact Form and you should receive a reply within an 8 hour time frame from the time request is submitted.